Christmas is near. I can feel how exciting can it be for our Christians buddies out here, as it gets on our Eids festivals. 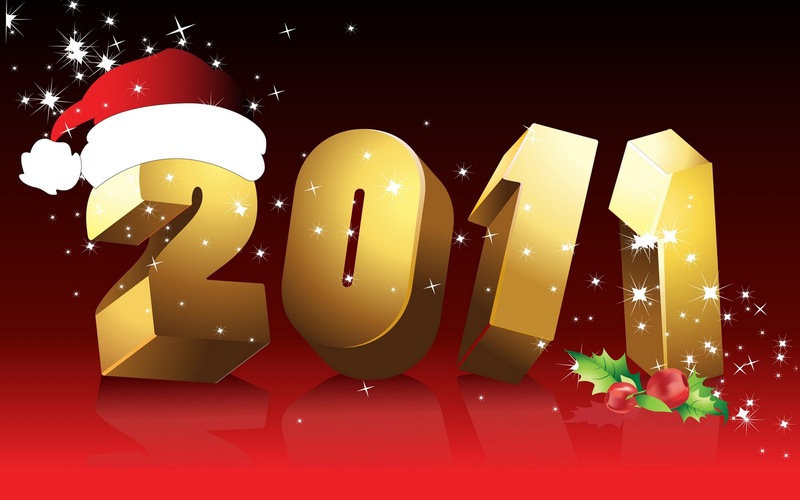 Its always a good idea to have some Christmas oriented gadgets installed on your blogs. Your blogs/websites would look updated and lively, as if there is really a human resource driving it through, which should be the case. Always try to talk and relate to the trending topics. These gadgets would help you achieve that strategy. The basic purpose of today's post is to get your thoughts about your favorite gadget for Christmas that you have or would like to apply on your blogs. We would love to hear it from you. But first its my turn to list out my top Christmas gadgets that i would recommend to all the bloggers out there. Are you ready? Lets do it. Indeed this is an exciting blogger widget to install. There are few options to play with. The gadget would feature fireworks with the Hongkong night view background (though you can change it to any if you wish). The scrolling text can be changed to something related to Christmas (from the the new year greetings), plus you can choose from the settings whether you would like the widget to automatically launch fireworks animations or only when the visitors clicks on the widget. Its nicely put together by Harmony Hollow Software. 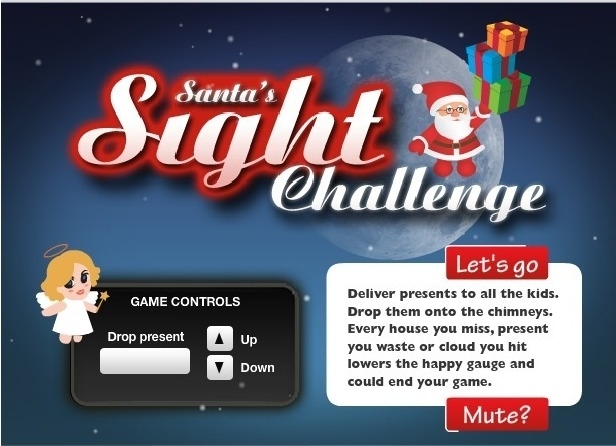 Santa's sight challenge game by SightSavers is an interesting Christmas game where Mr.Santa have to deliver gifts with your help. Its a fun game to embed on your blog for Christmas. One of the exiting Christmas gadgets i must say. 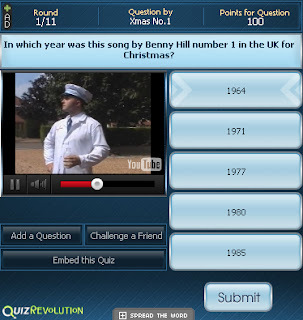 Visitors would be shown Christmas music videos (YouTube videos embedded) and they would be asked to answer questions related to the particular music video. Interesting stuff. You can use the following code below to add the quiz to your blog. Again, you can set out the dimensions of the gadget as per your needs by configuring it. Whats Your Favorite Christmas Gadget? What are you up to? Have you planned any interesting gadget for your blog? Share it with us through the comment section below. Are not you Muslim? Why do you create a thing for Cristian? He is muslim but as a blogger he must think of every reader. Great article and widgets for all bloggers and my fav is countdown clock.Thanx for sharing.Happy Christmas in advanced to MBT Team and to Owner. if you dont like it, dont use it..
but if you like it, you can use it..
hey bro thanks for the gadget man,am going to put all of them in my blog on thanks again happy xmas in advance. @1st poster it does not matter if he is christain or not. Buddy, as a blogger, we feel its are duty to serve our fellow readers, what ever religion they are from. That doesn't matter. My pleasure buddy! Happy Christmas to you in advance too. The count down widget is one of the popular in Christmas charts. Your readers would love it. 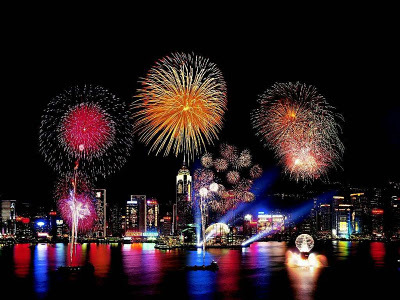 Yeh fireworks is kinda unique. Love it. as i muslim i don't celebrate such things , i m sure would also not to do so , you just make the post to get some traffic coz now a day's people will mor search on google for christmas so may also get traffic ! One Question that i want to ask is that " Are guest posts affect the page rank. Means that do they decrease the page rank or not. I am asking about the guest posts having backlinks. " PLease i need your guidelines. Please help me. Sorry, but it's about an Islam's Aqidah. We may not along with other religion's pray/ business. It's over toleration. ^_^ Ok, but please create an islam's widgets too. I liked your optimistic approach brother. Most welcomed. long as the matter does not relate with divinity (TAUHID) ! Oh and i saw 3 blogs about blogging and all have same template,menu e.t.c only deference is background color which one have original template you guys or other people .. I don't see anything wrong but saying this "Buddy, as a blogger, we feel its are duty to serve our fellow readers, what ever religion they are from. That doesn't matter.